The Lego Duplo brick celebrates its 50th anniversary in German children’s rooms. 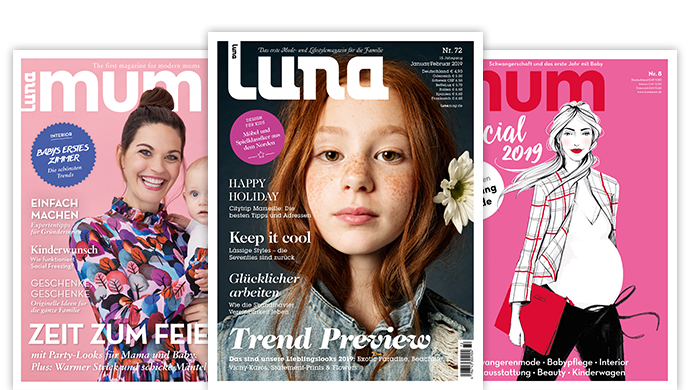 Luna Journal spoke with Claudia Maus, Director Brand Management & Marketing Intelligence, about the cross-generational success of the building blocks and about the planned license cooperations for the year 2019. How do you explain the cross-generational success of the Lego Duplo bricks? Interview with Claudia Maus, Director Brand Management & Marketing Intelligence: I believe that the success of our core line Lego Duplo can be broken down into two main reasons. On the one hand, it is certainly the creative simplicity paired with infinite combination possibilities that has made playing with our Lego Duplo bricks so popular for decades. On the other hand we have the Lego Duplo brick has been extended over the years by very popular themes such as trains, fire brigades, animals and many more. For me, these are two decisive elements which are responsible for the success of Lego Duplo bricks and sets and which have been inspiring children to play across generations for 50 years. For which target group are the Lego Duplo bricks? 18 months and by playing with stones and sets from the Lego Duplo series, small children develop their cognitive abilities in a playful way and learn about different colours and shapes. How is the Lego Duplo brick different from other bricks? The main difference lies in the particularly handy shape and the texture of the Lego Duplo brick, which can be stacked very well thanks to its pimples and hollowing. But what I still love is that today’s Lego Duplo bricks can easily be combined with bricks from 50 years ago. So the bricks you have already played with can be passed on from generation to generation. How has the classic Lego Duplo brick developed over the five decades? What influences have affected it? Compared to 1969, the Lego Duplo brick has only changed to the extent that it is now available in significantly more colours. This is more significant for the Lego Duplo figures. Their appearance has become much more varied thanks to glasses or beards, different eye colours, hairstyles and different sizes. In addition, some of our kits contain elements from everyday life, such as a coffee machine, which make playing even more realistic for small children. In which country did you start selling Lego Duplo bricks? Contrary to what you would probably initially expect, the test market for Lego Duplo bricks was not Denmark, but Sweden. 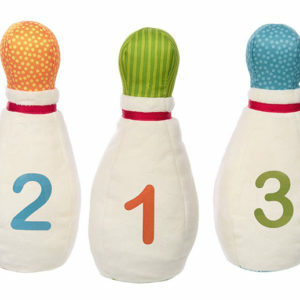 Gradually it was launched in other markets and is now an indispensable part of many children’s rooms all over the world. When did Lego Duplo get its first license and what was it? The first Lego Duplo licensed products were Winnie Pooh Building Sets in 1999. What new licenses are planned for 2019? Also in 2019 we have again integrated the famous Disney Mice Mickey and Mininie Mouse into different Lego Duplo sets. New in the Lego Duplo series is Toy Story which fits to the movie launch of Toy Story 4 and for the first time Anna, Elsa and Olaf will inspire even the smallest fans with our Frozen Set. Our mission as a Lego group is to inspire the “builders of tomorrow” to play creatively and provide them with a set of skills they will need as the adults of tomorrow. But above all, we want to make more children happy in the future and encourage families to play together. Link: Lego Duplo celebrates its 50th anniversary.